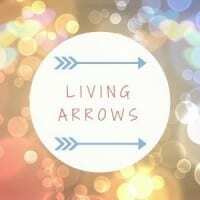 Welcome back to another week of Living Arrows – it is so lovely to have you all here. It’s definitely one of my favourite parts of each week and it was so nice to see everyone’s posts last week – mostly full of snow! This week’s photos were taken at home on Saturday. LP loves doing Lego and is quite confident doing sets that are aimed at children older than her years. 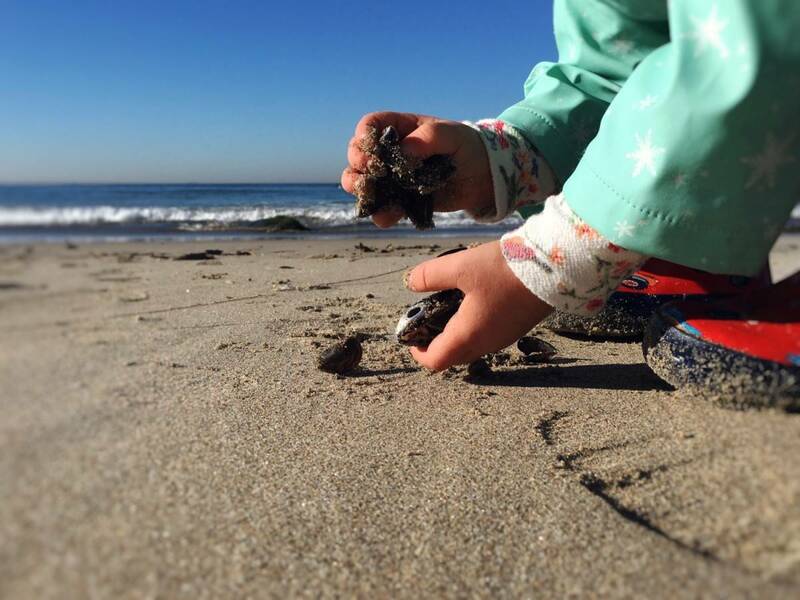 For some reason, something has just clicked in the last few months and she can build Lego all day every day. 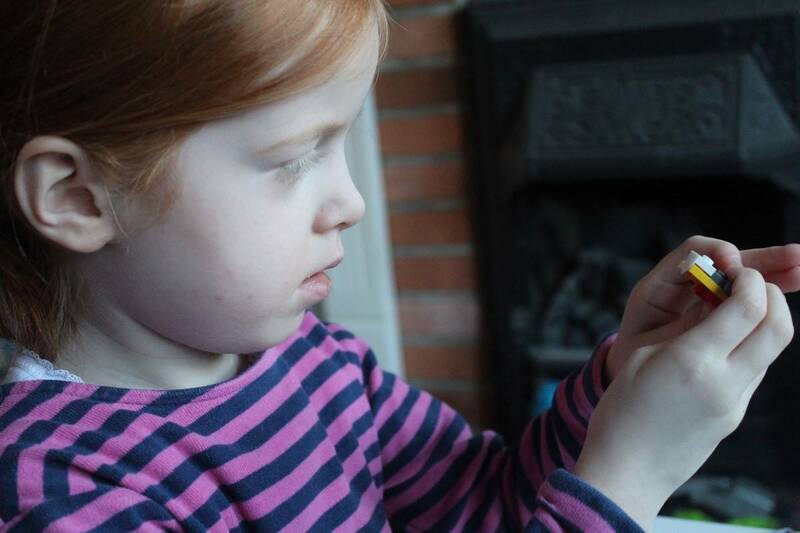 It’s one of her favourite things and I love watching the concentration on her face. Little Man loves our bed. It’s his favourite place – and he’ll climb in first thing in the morning for cuddles and will have a cuddle before bed in the evening too. This photo was taken after we unpacked our new mattress – just before he decided to jump all over the bed. I’m really looking forward to reading your posts this week. 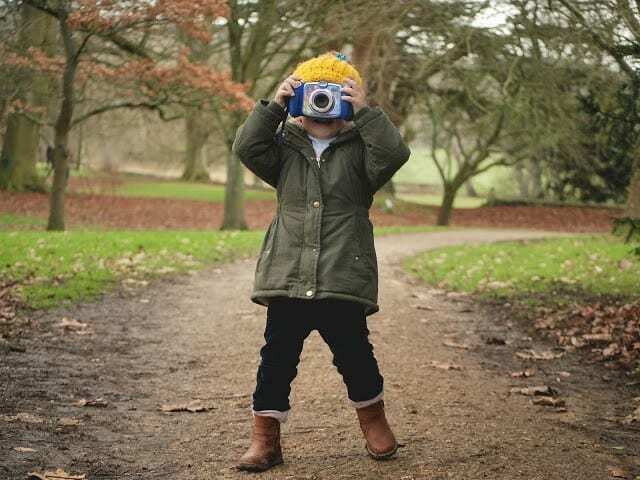 I love commenting on all of the posts that link up and sharing my favourite photos each week. Thanks so much for taking part and for adding to this great little community we’re creating – make sure to go and comment on a few other posts at some point during the week too and I’m sure other people will do the same for you. Next Post Join in with the Nairn’s Naturally Energising Challenge! love how dinky he looks in comparison to the size of the bed, hope he had a really good bounce about on it! That is some serious concentration! What was she making? And I’m not sure why all kids have an obsession with parents beds!? I always think it’s amazing how quickly they grasp Lego. N’s school have a lego club and he loves it, although goes through phases at home. I love the photo of LP, my little one is starting to get into Lego and I have to admit Im very excited! It was my favourite as a child, I can’t wait for her to get to this stage. Jumping on Mummy and Daddy’s bed is always happening in this house…. especially after I have just made it too! Gorgeous photos love the one of your little man reminds me of my son Blake and loving jumping on his bed. I loved lego when I was the same age as LP, we used to inherit boxes of it from our cousins. I bet little man had a great time jumping on the new mattress, to a child a new mattress is like a bouncy castle ! I was exactly the same when I was LP’s age and for a few years after – I’d spend hours creating the kit, and then more hours making my own creations. Love that concentration on her face! Ahh, my nephew loves Lego too, it’s so inspiring watching them work when they’re really focused, isn’t it! 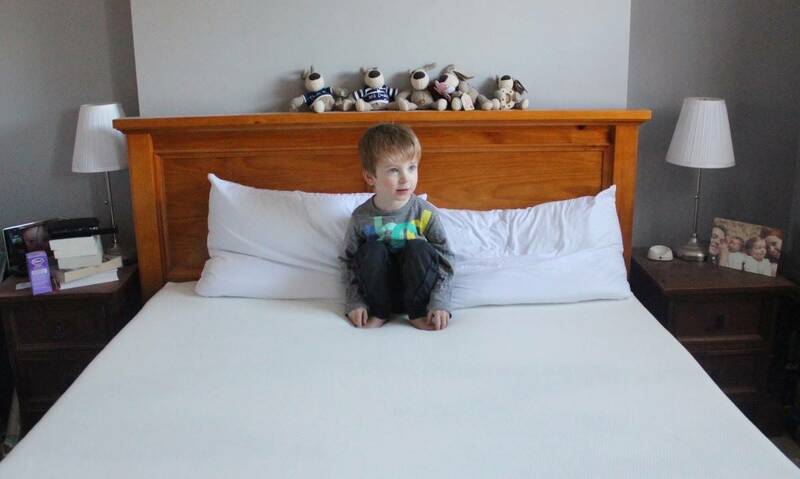 And I love the photo of Little Man, nothing better than a brand new mattress to jump on – I don’t blame him! We’re a huge fan of duplo in this house and can’t wait to get the lego on the go once they’re old enough!! So cute to see her concentrate with her legos. My daughter loves building lego as well. 🙂 Nice bed you have there and cute little kid too! I love the look of concentration on LP’s face. I can’t wait for Lego to appear in our house, although I’m sure I’ll regret saying that. And there is nothing like a new bed! Glad to see you’ve featured some of my favourite photos from last week too. My babies just started using Mega Blocks and my husband and I were just talking about how we can’t wait for them to use LEGOs so we can play with them too. Love how into it she is! Thank you so much for featuring my photo! 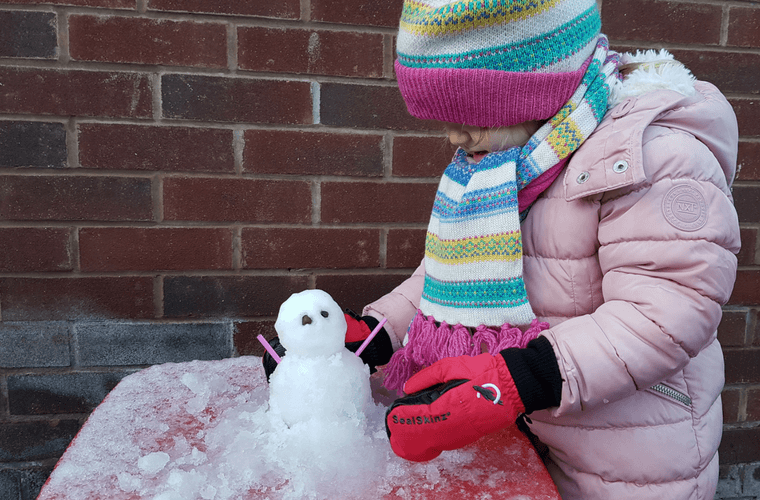 We had so much fun making our mini snowman! I love the look of concentration on LP’s face – I still love making lego now, though Boo is going through a you build it, I’ll destroy it phase at the minute! And that’s such a cute photo of Little Man, jumping on beds is always fun!